Filed under Articles. Tagged as iPhone 5, iPhoneography, Sony, Sony QX100. 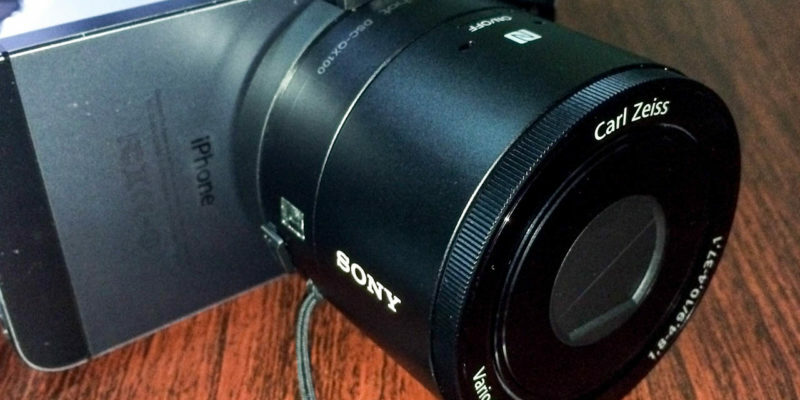 Please leave a Comment on The Sony QX100 lens-style camera for smartphones.